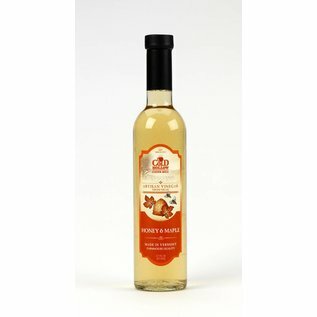 This vinegar is the first of its kind to be produced in Vermont. 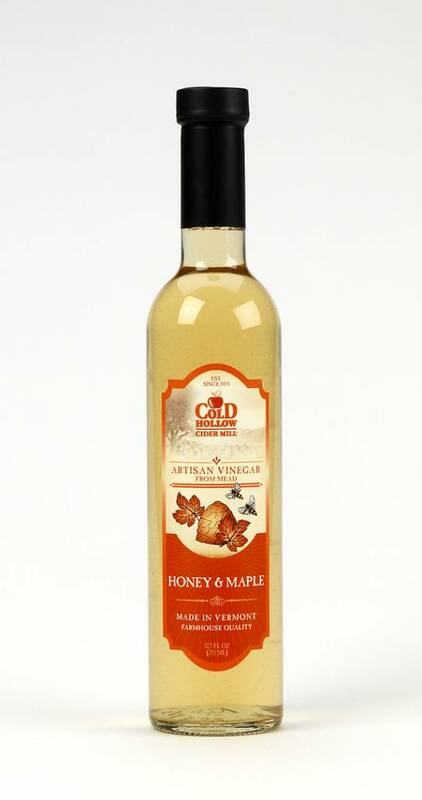 We aimed to produce a smooth taste that emanates the essence of the raw ingredients of both maple and honey from which it is made. The honey comes from some of the very bees that pollinate the apples we use to make our cider. While the pure Vermont maple syrup is harvested from by same local sugarmakers who get all of our maple syrup.